The first regeneration, the Second Doctor. A baggy clothed, recorder playing, childish man this new face brings to us a more recognizable Doctor. 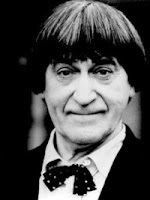 The Second Doctor is truly the beginning of the modern day Doctor that we all know and love. Join us this week as we talk all about him. And Ian's back in his corner giving us a UK perspective on this Cosmic Hobo. For our First Doctor story selection, we present "The Romans". The Doctor, Ian, Barbara and Vicki are taking some time off just outside Nero's Rome when adventure, danger and hilarity ensue. Also, some news and feedback...and rabbits. He was the first. At the time, he was the only. He's different from all the regens to follow, yet we can see the first inklings of the Doctor we know and love. This week our subject is the First Doctor and we're finally on the 50th Anniversary Celebration Road to the Big Party in November! ...there was Verity Lambert and Sidney Newman, and the word was "science fiction". And the word was good. It's 1963 and the BBC have decided that they want a science fiction program. A program we still watch (and they still produce) today. 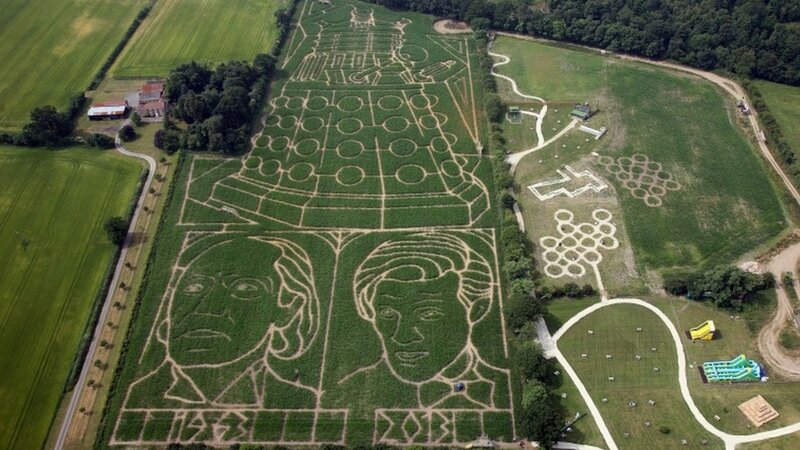 This week we begin our 50th Anniversary celebration with a look at how Doctor Who began. BBC archives of correspondence concerning this new SciFi show. There will be a slight delay in the posting if Episode 91 due to illness. We apologize for the delay.